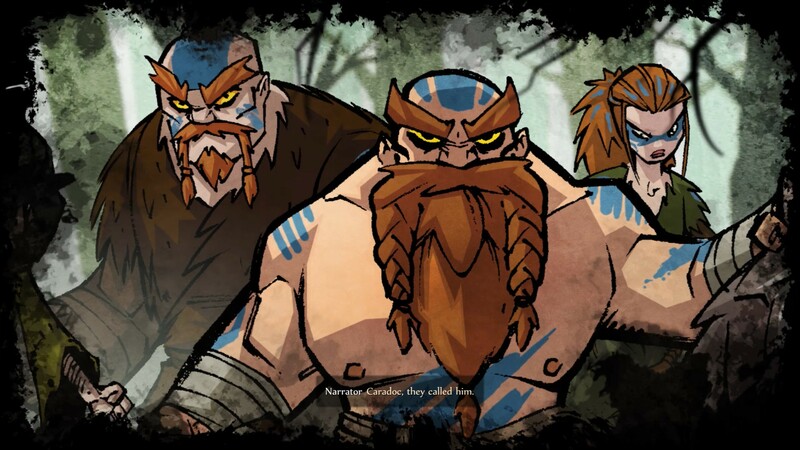 https://butwhythopodcast.com - On January 31st, FullyIllustrated and Darkwind Media released their long-awaited and highly anticipated side-scrolling action-adventure game: WulverBlade. Released on the PlayStation 4, Xbox One, Steam, and the Nintendo Switch, the game has quickly garnered critical and commercial acclaim. https://butwhythopodcast.com - SXSW Gaming was a wonderful three days filled with gaming, drinking, and so much eating. I had loads of fun which is why I’ve been using the last few days to recover from the festivities. But, most of this fun came from hanging with friends, not necessarily attending SXSW Gaming.